Styled with dujardin jacket and salette sweater . Love the colour, but unfortunately fits a bit too tight! And I have a small head! It’s very warm and light at the same time. I have a lot of hair, so usually finding a good warm hat that fits my head and covers me ears while not jumping up is my problem. But I have no issue with this one. Not only is this beanie cute it fits and keeps my head warm & matches my puff jacket. My daughter very loves it,wears every day! Fits great. Fashionable and warm. Loving this toque! Exceed expectations for softness, fit and warmth! 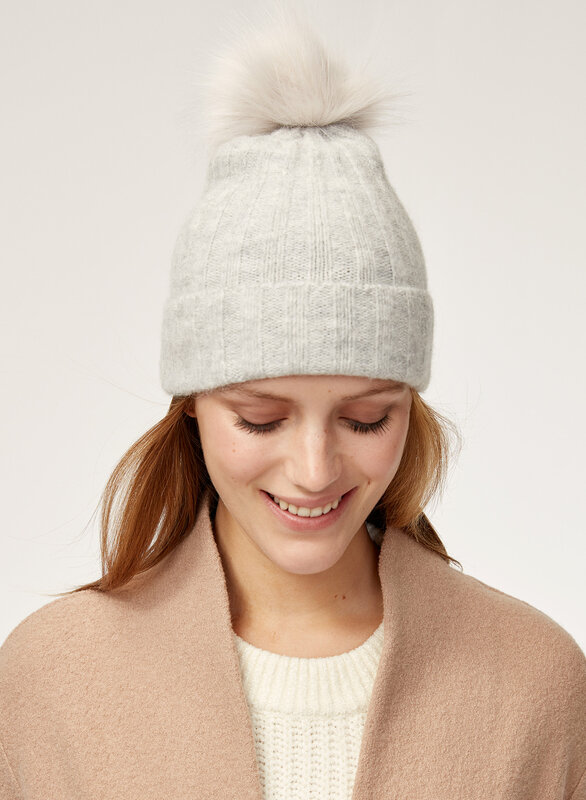 Cozy and practical, flattering for all. 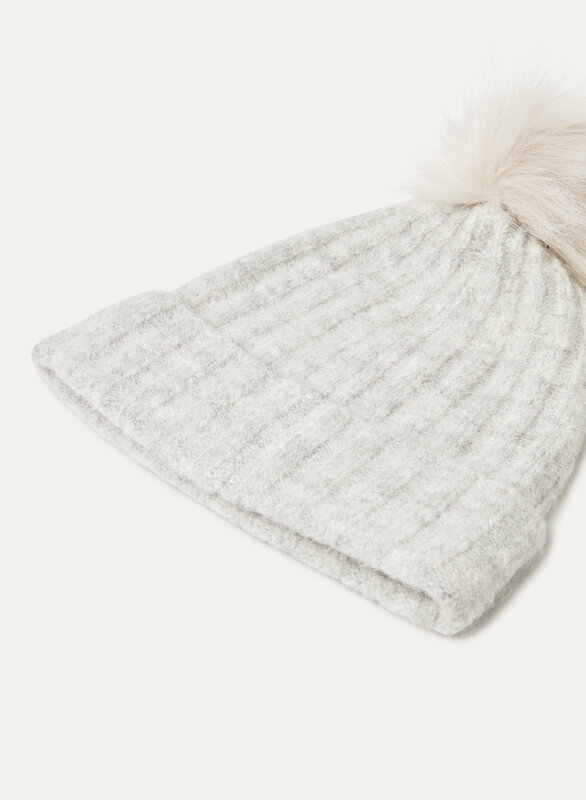 Oh my Jay Peak Beanie! Beautiful, warm and on trend. 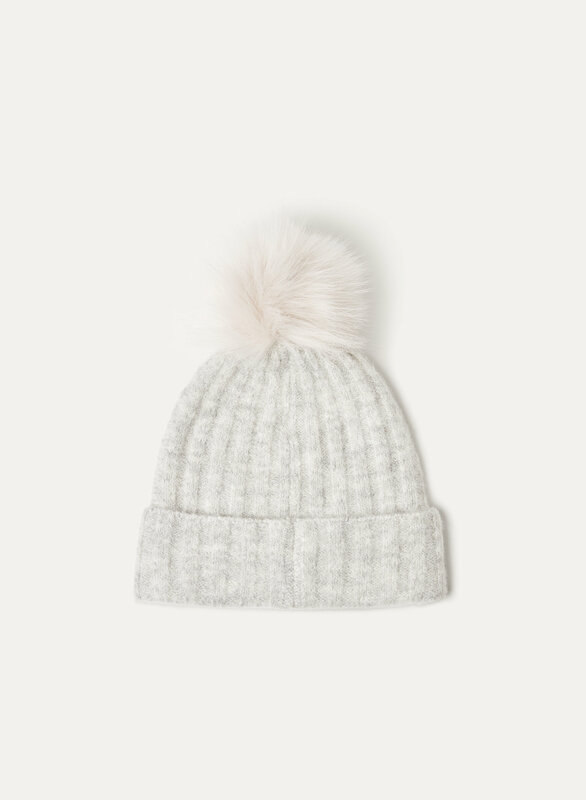 Really soft and cute beanie! Perfect for fall and colder weather. The natural color of the Pom adds a nice touch. 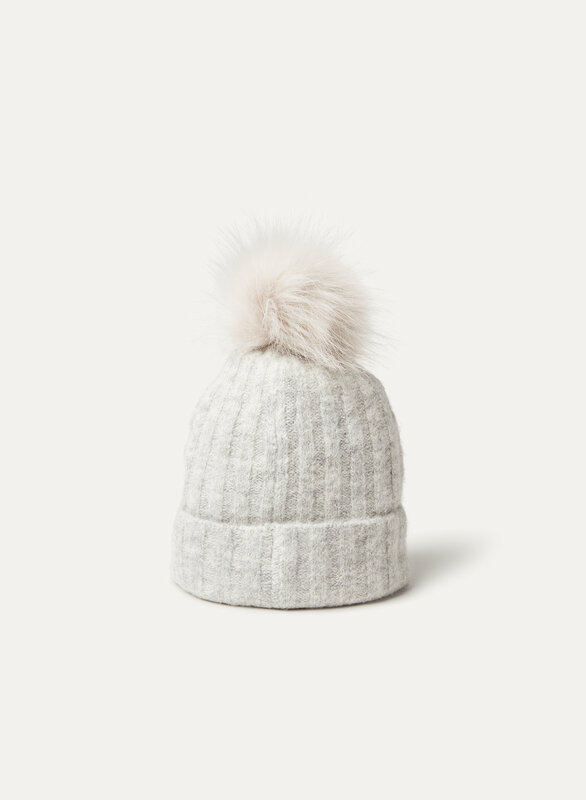 Very cute beanie - ordered the white one. Great quality and pretty warm. Love the feeling of this hat. It fits snug and is very warm. My daughter (12) loves it.